Dhurrie rugs are ancient flat-weave rugs with origins in India. They have strong, tightly woven, rustic weaves with no pile or backing making them reversible. Mostly crafted from cotton, wool, jute or silk, they’re thin and versatile. They not only make good floor coverings but also make great decorative throws over the back of couches for an extra pop of color, or even hanging a wall. Historically in India dhurries were pure function before they became sort after for their colorful patterns. Used as an under-layer beneath bedding for extra comfort, they were later used as floor coverings, and smaller dhurries, or Aasans, were used for meditation. Dhurries, like rugs in other cultures, were part of daughters’ wedding dowries. Today dhurries are famous in different regions all over India with each region having their own motifs and colour combinations. A significant time for developments of the dhurrie, was during the 1947 partition in India. 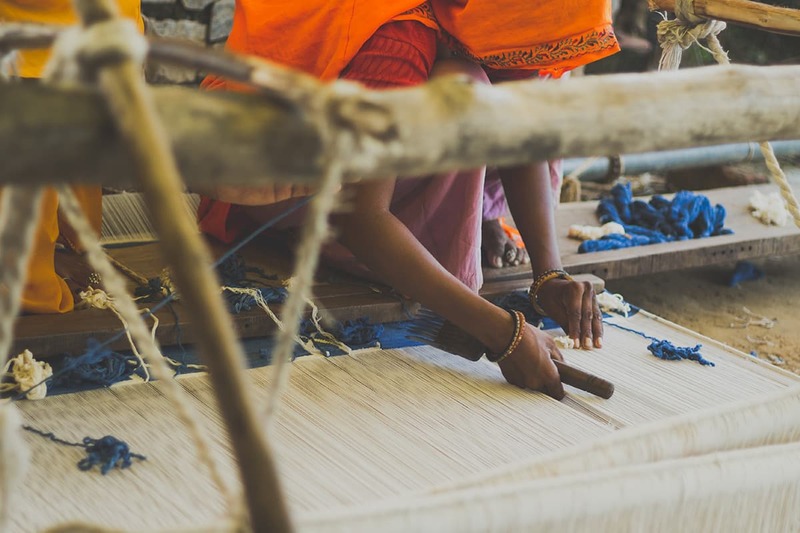 The inhabitants of Hyderabad, Jhang and Multan were relocated to the areas around Panipat, taking with them their ancestral craft of weaving. 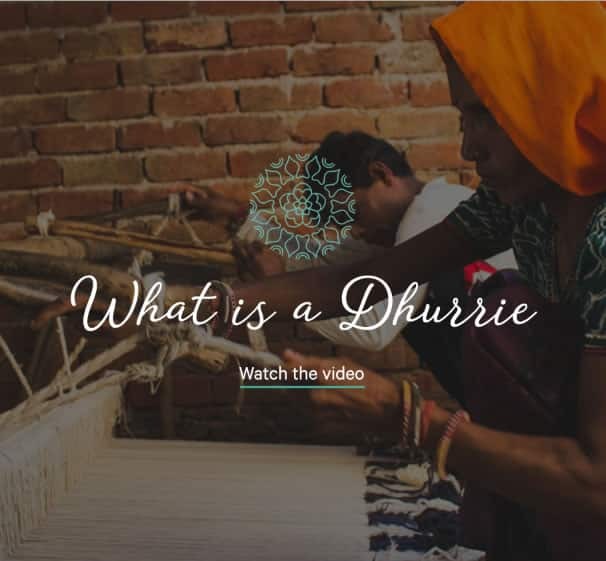 Soon realising there was a threat to their livelihood with mills in the region being able to manufacture dhurrie rugs in shorter times, they decided to introduce ways to outdo their competition. New colors and more interesting designs were introduced like geometric shapes seen in our rugs to entice customers. Today these rugs are a sort after piece around the world. Dhurrie rugs are a perfect way to combine the beauty of historic artistry with contemporary decor.